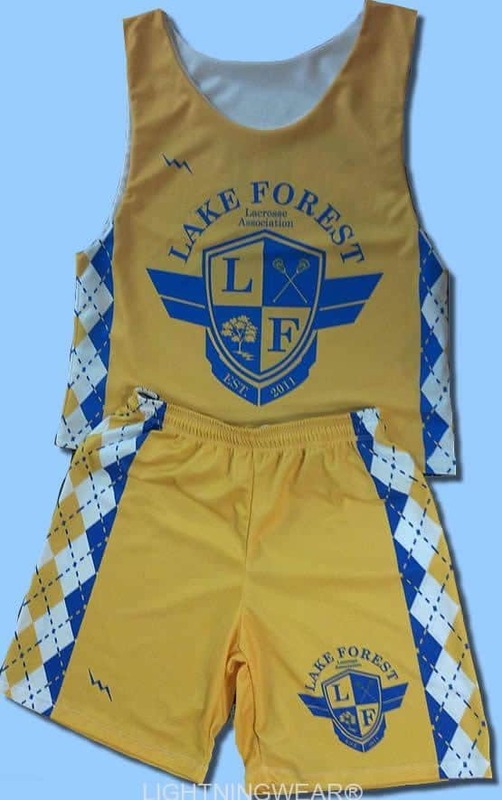 Graphic lacrosse uniforms from Lightning Wear®. 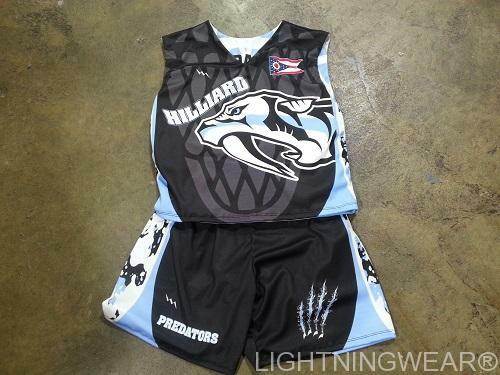 Lacrosse uniforms Reno Nevada from Lightning Wear. 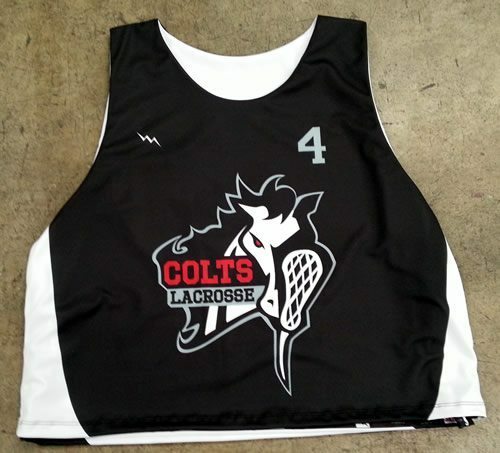 The Colts lacrosse team in Reno Nevada will be running like the wind in these cool looking black and white sublimated reversible jerseys. 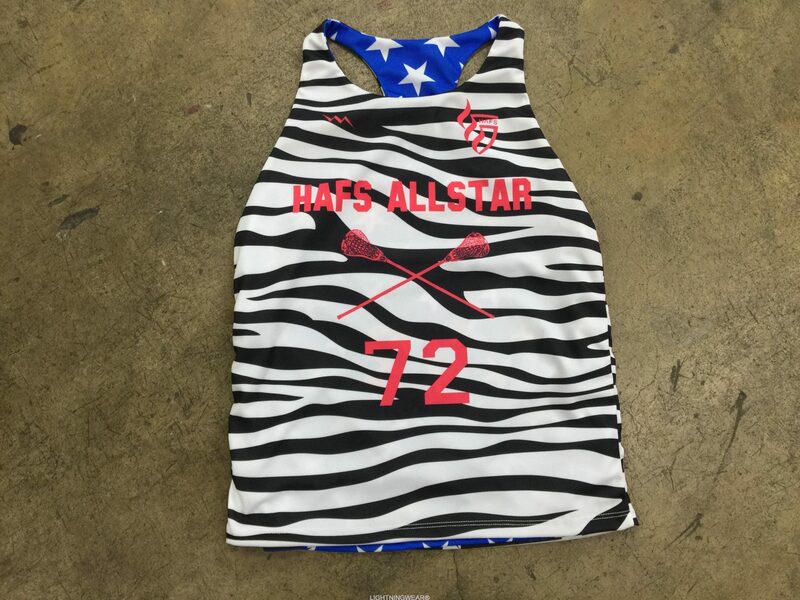 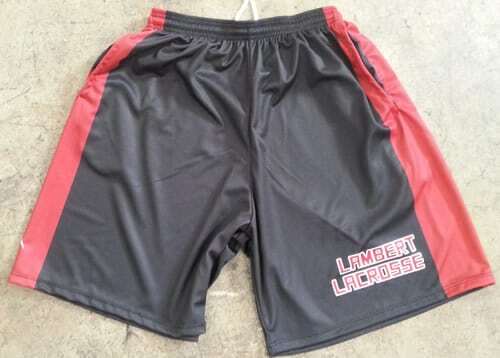 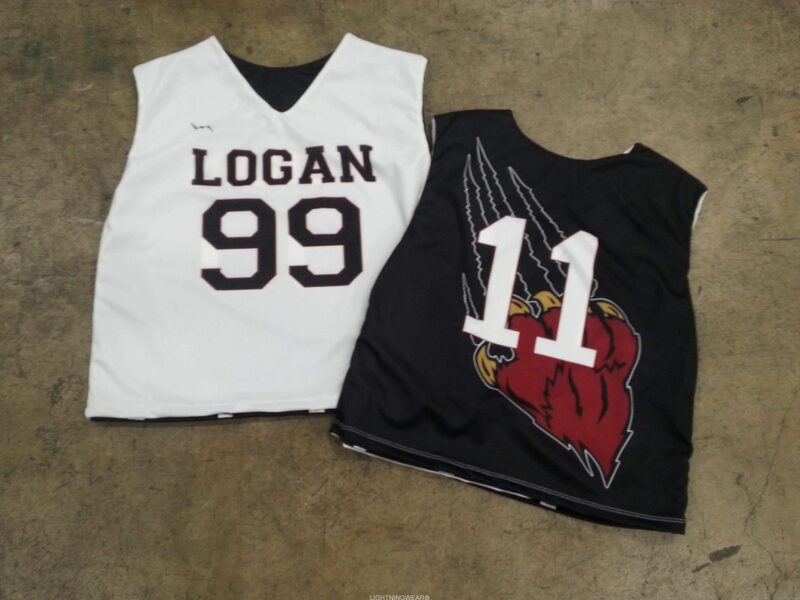 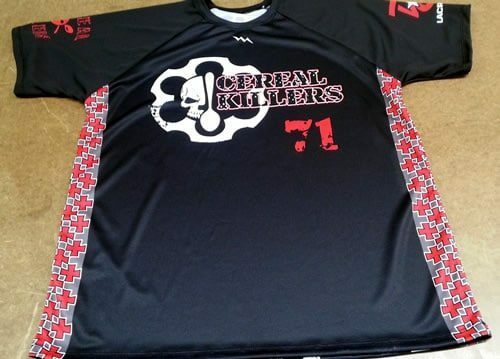 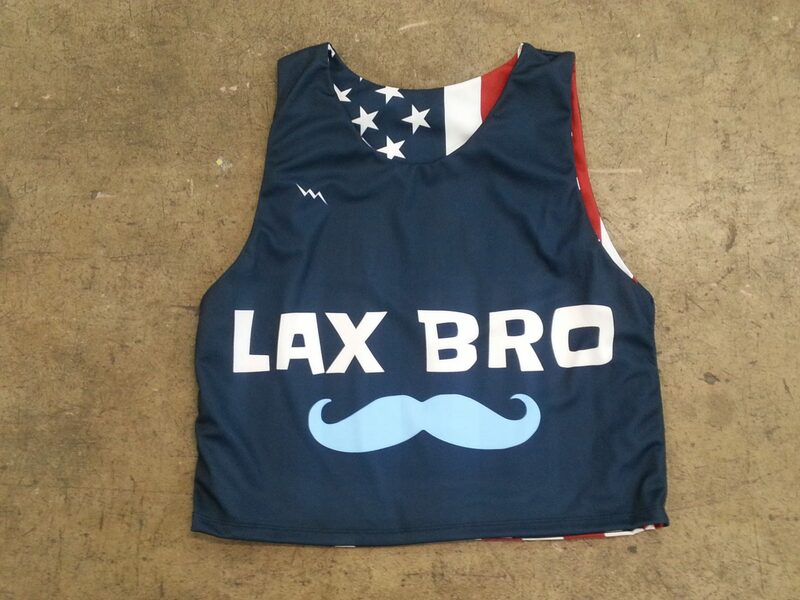 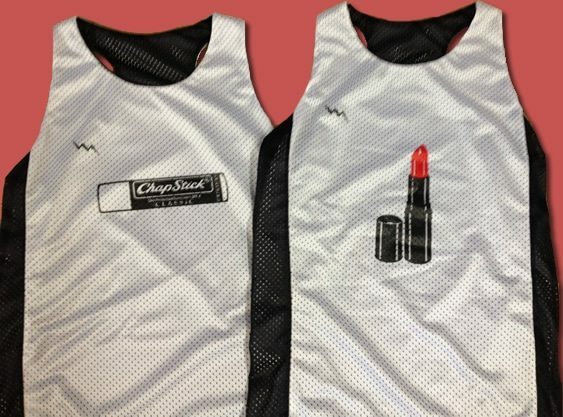 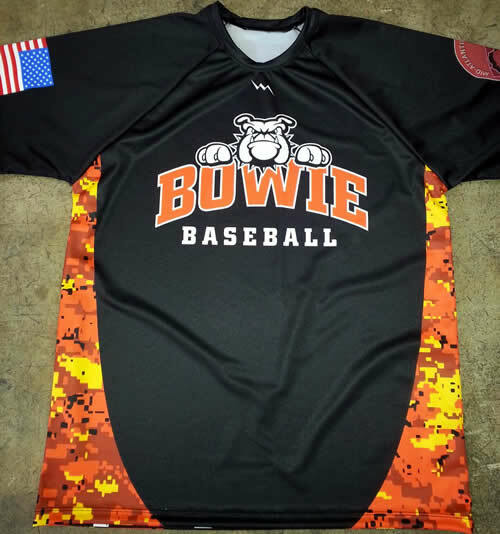 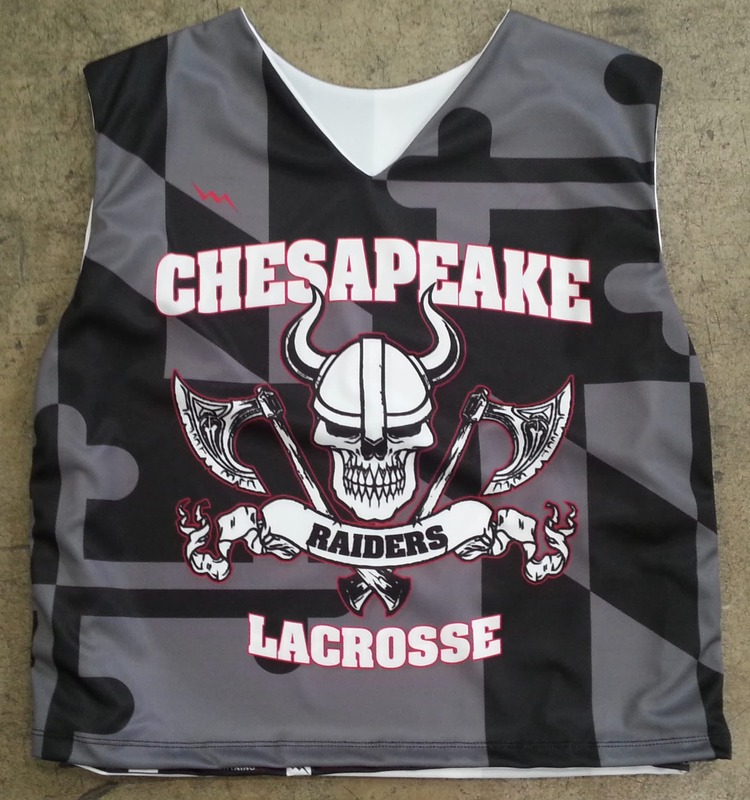 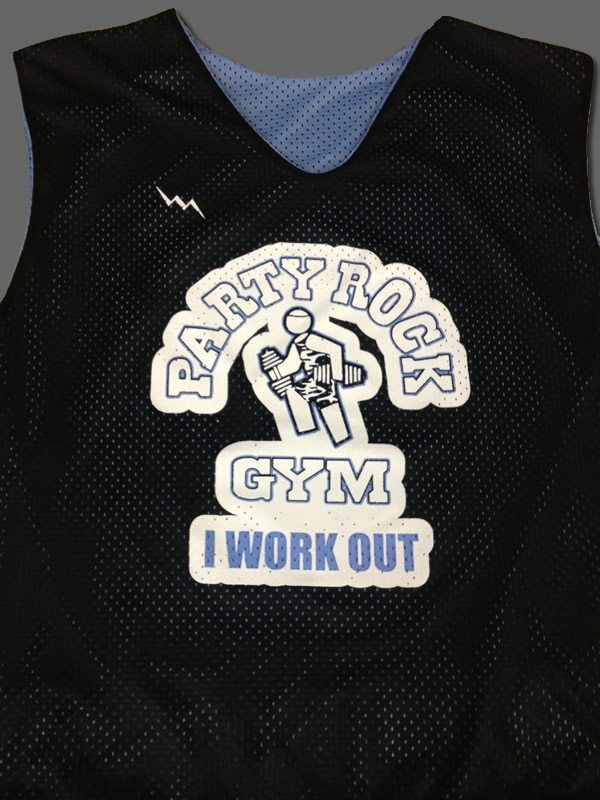 Check out these Las Vegas Lacrosse Showcase uniforms on the way to the Chesapeak Raiders lacrosse team. 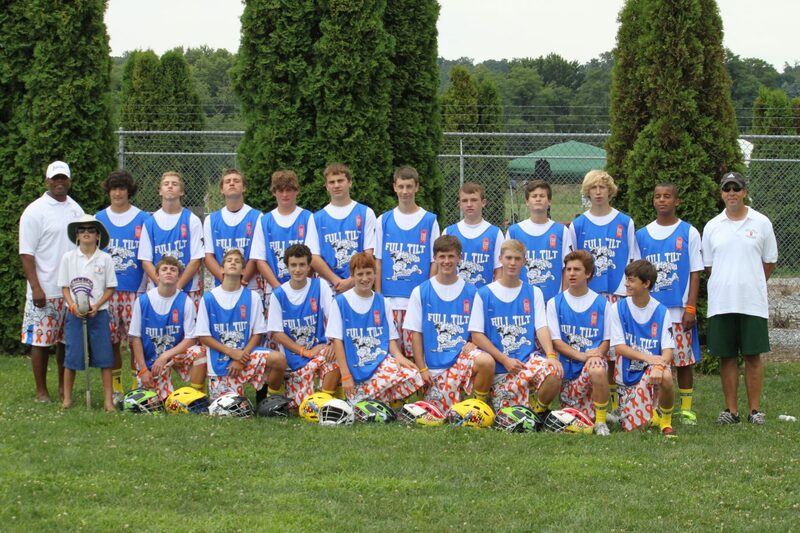 The local Maryland team will be competing out on Las Vegas in the annual last weekend of September bash. 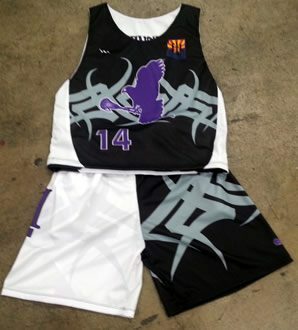 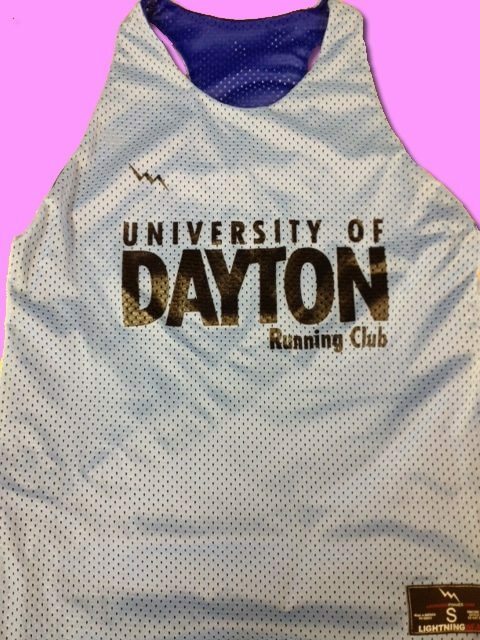 Here goes a great set of sublimated team lacrosse uniforms to the Summerlin team. 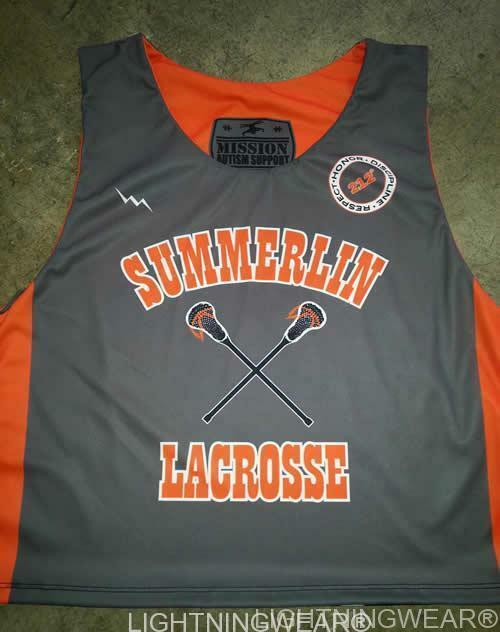 summerlin lax uniforms were made with gray and orange dye with custom names, numbers and team logos. 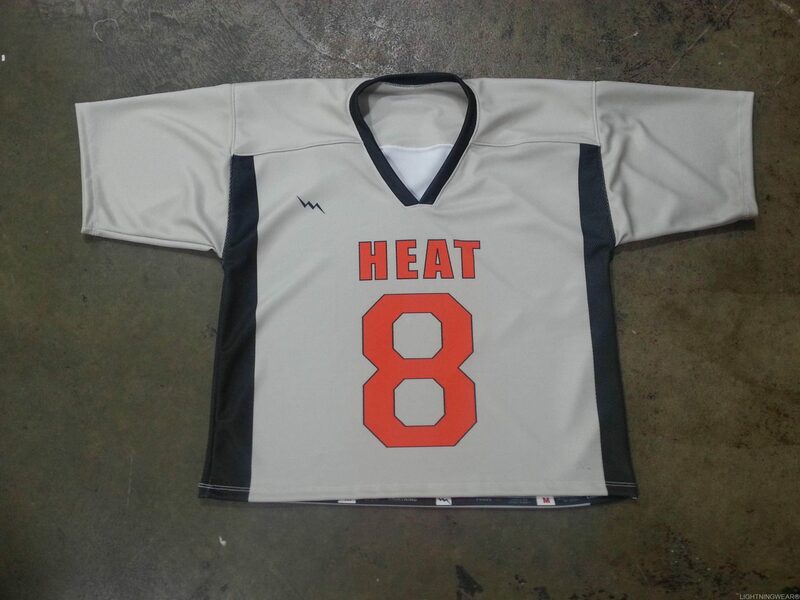 I especially liked how their 213 degrees logo showed up on the right should of the reversible jerseys.